f.lux is a cross-platform computer program that adjusts a display's color temperature according to location and time of day, offering functional respite for the eyes. Download this app from Microsoft Store for Windows 10. 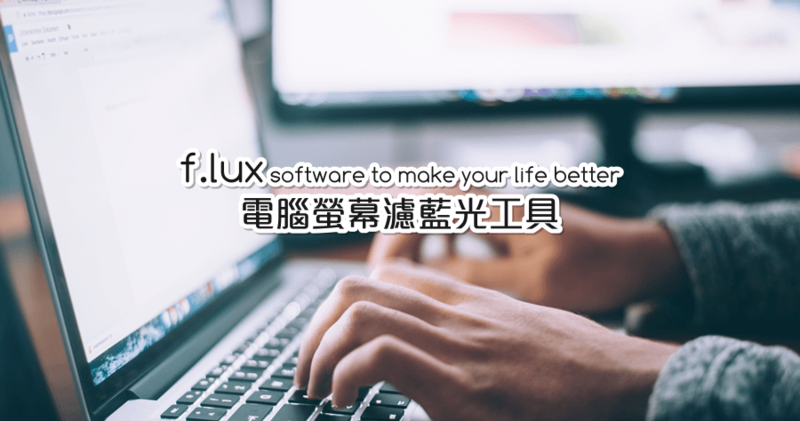 See screenshots, read the latest customer reviews, and compare ratings for f.lux. f.lux your lights. Circadian lighting with f.lux. You already know that the light from screens can affect your sleep. Don't overlook the rest of the lights in your house.